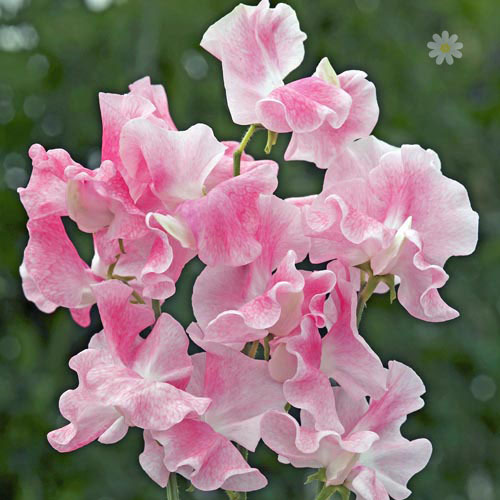 Last summer, heirloom sweet peas were a clear customer favorite. Regular visitors to our market stands came early, placed pre-orders, and often took home as many sweet pea stems as we had available. We also learned that the cool Adirondack summer and our damp, rich soil was pretty perfect for them. 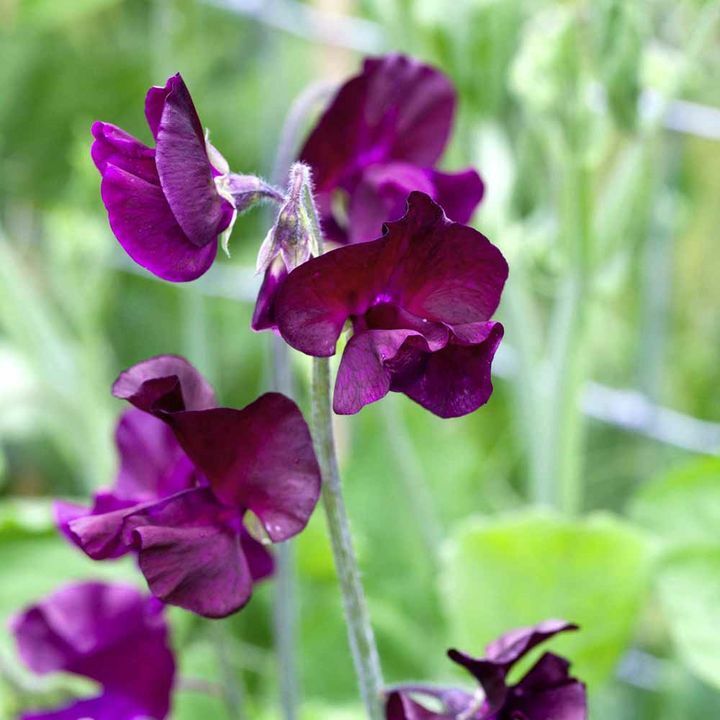 This summer, we are going to boost our sweet pea game with 17 varieties (some favorites from last year, but mostly new-to-us varieties! 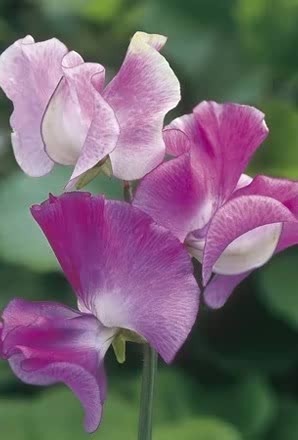 ), straight from England, and some new gardening know-how for growing longer, easy to harvest stems with even bigger flowers. I've had a couple of inquiries about growing longer stems since announcing our plan on Instagram a few weeks back. The biggest secret is in how you train the vines. 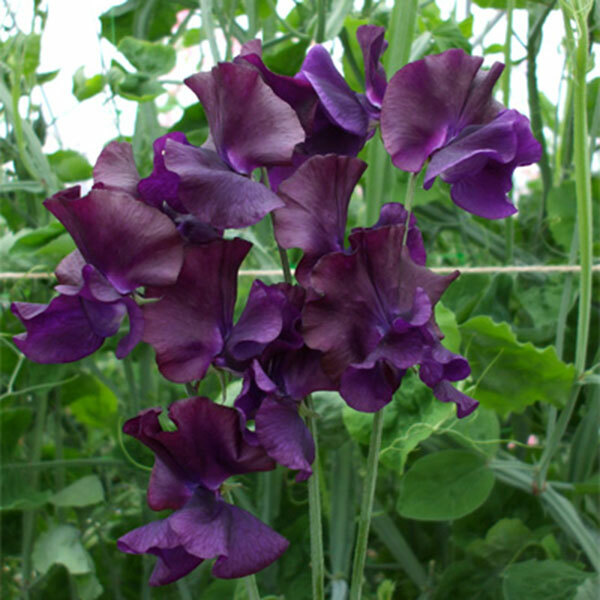 I was taught to pinch sweet pea vines low to encourage many side shoots and a full, bushy plant. 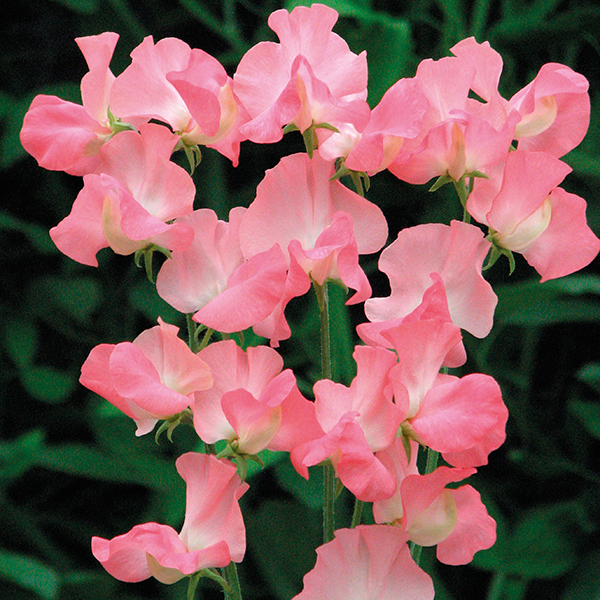 But some farmers who are specializing in sweet peas suggest doing just the opposite. They suggest that you allow each vine to grow singly after pinching. When the vine has grown its second or third leaves, pinch out the growing tip. Some side shoots will start to grow. Keep the strongest side shoot and remove the others. Train the single vines straight up a trellis in neat vertical lines. This way, the plants waste no energy on side shoots, and instead put all their efforts into the flowers. When the vines reach the top of the trellis, you may have to remove the vine (not too terribly difficult since it is a single vine) and lower the top growing point, so that it can continue to grow taller. 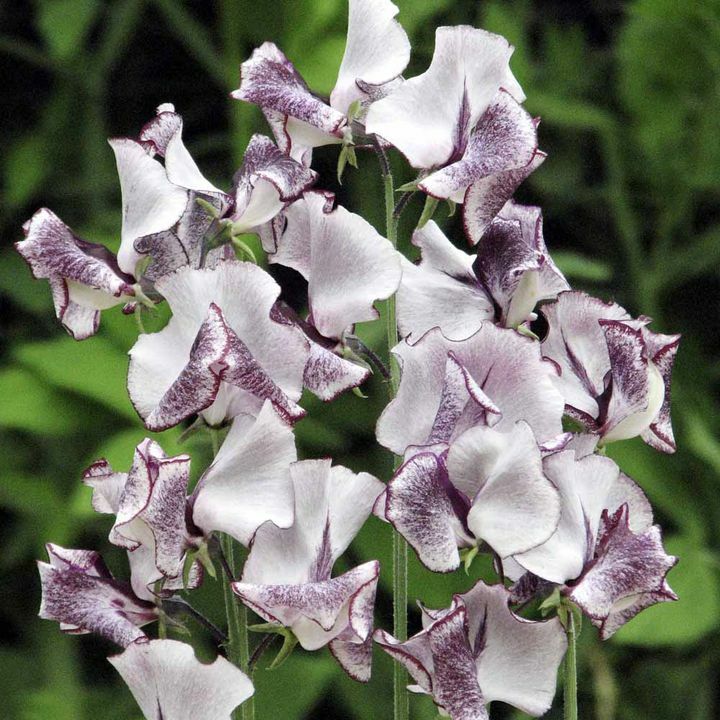 Sweet peas trained in this way can grow quite tall! For a more lengthy description and some diagrams showing how to re-adjust the vines for continued growth, see this lovely post about growing sweet peas for exhibition. Like what you see? Every month, we share a special flower farming and floral design-related newsletter and giveaway raffle with over 500 readers. It has become a great way to document the things we're learning on our flower farm and the lessons we've gleaned from others.